Twenty-five years ago, an iconic American film came out which touched the lives of millions and made us reflect back on our pasts; the good, the bad, the mistakes that we’ve made…and the possibilities of reconciliation. 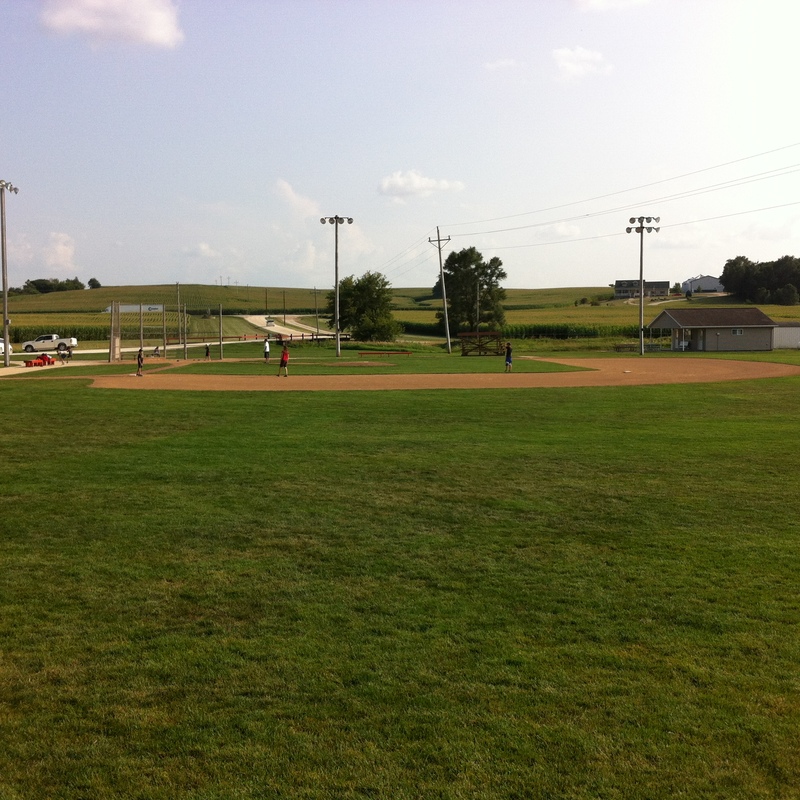 The movie was called “Field of Dreams” starring Kevin Costner and James Earl Jones. It tells the story of Ray Kinsella, a struggling Iowa corn farmer who one day hears a voice in his field, and, against everything he’s ever been taught or known, plows his crop up and builds a baseball diamond. And, indeed, after many fruitless months of waiting, “he” (in the form of Shoeless Joe Jackson) did come. And after that, life would never be the same for Mr. Kinsella. 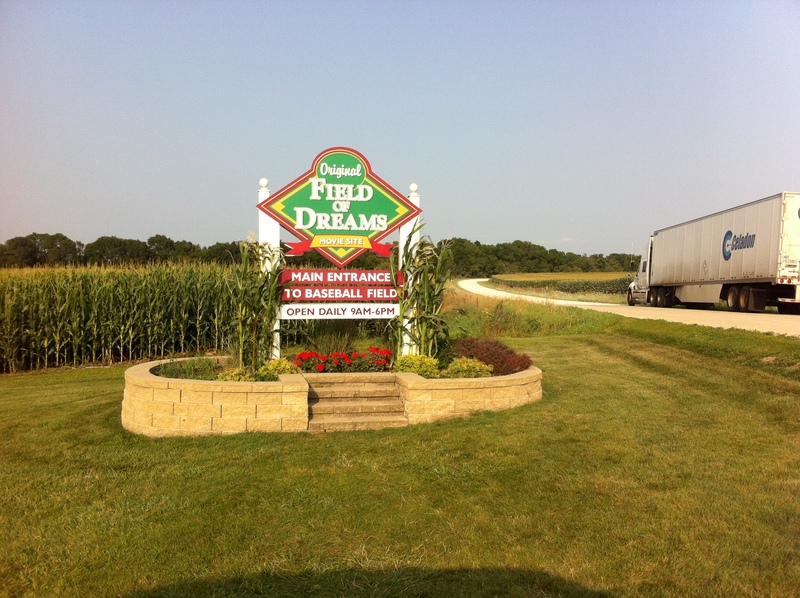 This past weekend, my wife Jeannie and I made the trek to Dyersville, Iowa, and the Field of Dreams. There is little fanfare with the site; no admission and no billboards line the highway. Instead, there is a small blue sign pointing the way to that same gravel lane leading to the farm, and a simple concessions/gift shop area and some signage explaining the story. Just trivial stuff, really. The reason we came, and the reason everyone comes, is to experience The Field. There’s really no way to describe the feeling as you crunch into the gravel between the bleachers and infield; or the way the outfield’s cool grass caresses your shoes with each step. This is a special place; where a person can go back in time and right the wrongs of childhoods past; where families can reconcile decades-old differences; where the realities of everyday life are suspended like a 5th inning rain delay. Some call it “magic”, others may give it the name “karma”; all I know is that there is something bigger in play here at the Field of Dreams. Complete strangers strike up conversations and everyone is more than happy and willing to take pictures of us standing in front of the movie house (replete with sign) or the ballfield, or… Families are engaged in lively and animated pickup games on the field, some in full uniforms, others in cut-off shorts and t-shirts. Parents laughing with their kids; adults acting like kids. It’s all a part of the fabric of this place, and it feels so right. All that once was good and could be again. A simple sentence, yet full of rich meaning and imagery. Like The Field; like this place. A destination where tears are shed; hatred quelled; walls are broken down; and long-dormant feelings bubble to the surface like a cool refreshing spring. We spend a few hours here; hours that stretched out like a full day. As the sun dipped low in the sky, the Field emptied out, and a stillness descended upon the farm. The gift shop was shuttered for the evening, and we grabbed our things and wistfully started walking back to the van for our next destination: Wisconsin. Then it happened: a group of bikers slowly turned into the lane and parked. As they dismounted, I glanced at them. Fifties and sixties, their youth now faded, hoping for a spark of life from this special place. And as they made their way to the Field, their steps grew lighter, their statures a bit stronger. Straight faces broke out into smiles, and laughter permeated the air. 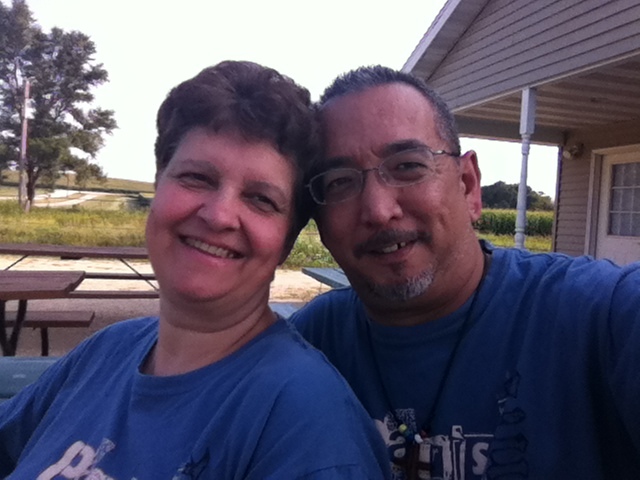 You are currently browsing the Slice of Home, Slice of Life blog archives for August, 2014.